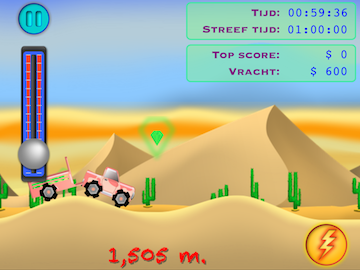 Bumpy Wheels » Reviews flowing in from the Netherlands Appstore. « Update is now available! Posted on juli 24, 2014 by dionmes. This entry was posted in News. Bookmark the permalink.